As we approach the annual must-go to event to meet your favorite celebrities, authors, and artists, even more has been announced for Wizard World Comic Con Madison 2017! One of the highlights of the weekend long event are the in-depth Q&A sessions. And this year, Wizard World has a line up that is unmatched to meet all your fan needs from Stan Lee, through a past guests here on our show at DizRadio, Thomas Ian Nicholas. A full lineup of the session are listed below, so be sure to get your cosplay on, items ready to be signed and sit back and listen to conversations with your favorite stars at Wizard World Madison! Q&A sessions with standout celebrities Stan Lee (Marvel Comics CEO Emeritus), Juliet Landau (Ed Wood, “Buffy the Vampire Slayer”), Sean Maher (“Firefly,” Serenity), WWE® Superstar Becky Lynch ™, Emma Caulfield (“Buffy the Vampire Slayer,” “Beverly Hills, 90210”) and the “Lost Girl” duo of Rachel Skarsten and Zoie Palmer, anime, cosplayer and comics creator sessions, adult and kids costume contests and more highlight the programming offerings at Wizard World Comic Con Madison, Friday through Sunday at the Alliant Energy Center. Most programming is included as part of the standard event admission and is in addition to the live entertainment options (dancing, music, etc.) all weekend. A full list of Wizard World Comic Con Madison programming is available at http://wizardworld.com/programming-entertainment/madison (subjects, guests, times and rooms subject to change). 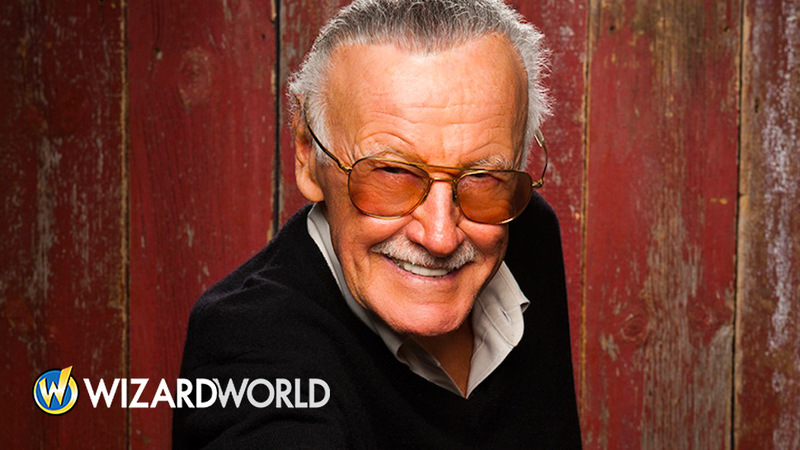 Wizard World Comic Con events bring together thousands of fans of all ages to celebrate the best in pop culture: movies, television, gaming, live entertainment, comics, sci-fi, graphic novels, toys, original art, collectibles, contests and more. 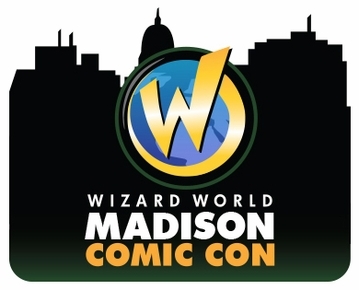 The 12th event scheduled on the 2017 Wizard World calendar, Madison show hours are Friday, September 22, 4-9 p.m.; Saturday, September 23, 10 a.m.-7 p.m.; Sunday, September 24, 10 a.m.-4 p.m. Kids 10 and under are admitted free with paid adult.